EDINBURG — The city’s economic development board hired an Alabama company to measure market trends and lure potential developers and businesses here. 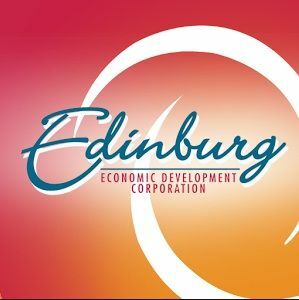 Last week, the Edinburg Economic Development Corporation board agreed to enter into a $55,000 contract with The Canvass Group, a commercial real estate consulting firm that focuses on retail. The company will provide an in-depth market analysis that will look at demographics, spending habits and market trends. It will also help identify potential tenants and commercial sites. New retailers typically require this type of information when determining where to set up shop. It also gives local developers information on where to develop and prioritize projects, he said. “The EDC will proactively use this info to help steer our retail growth in the right direction,” Treviño added. A similar analysis was conducted in 2012, but “no follow through or outreach was done after data was collected,” the economic development director said in an email, though he did not specify who conducted the study. Joseph Fackel, a partner at The Canvass Group, first approached Treviño while he was still employed with Retail Strategies, a company based in the Dallas-Fort Worth area, and provided him with a snapshot of Edinburg’s market capacity and leakage. The economic development director is confident Fackel and his team will yield positive results for the city’s sales tax revenue.